Brooks Banjo models are identified by the number of hooks attached to the rim. The number of hooks ranges from 14 to 30. 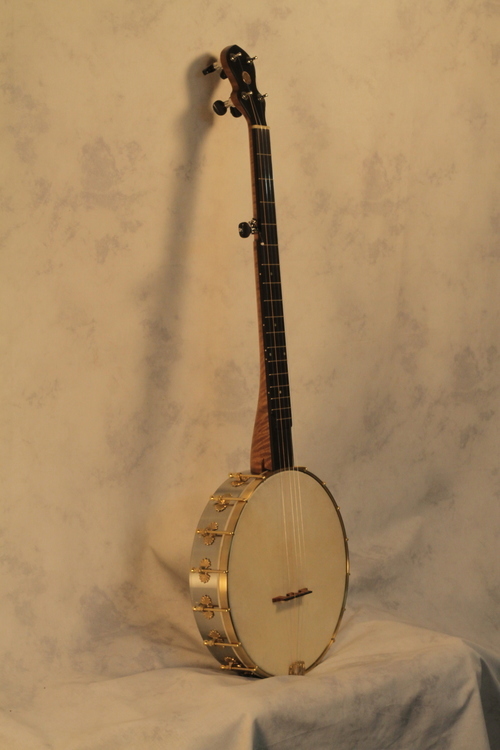 In addition, a wide variety of options are available so it's rare that any two Brooks Banjos are exactly alike. For more information about each model, click the images above. Click here to see my latest work. Most of the banjos I make are custom orders, but I also make banjos that aren't commissioned. When this happens, I will list any banjos immediately available for sale on this page. 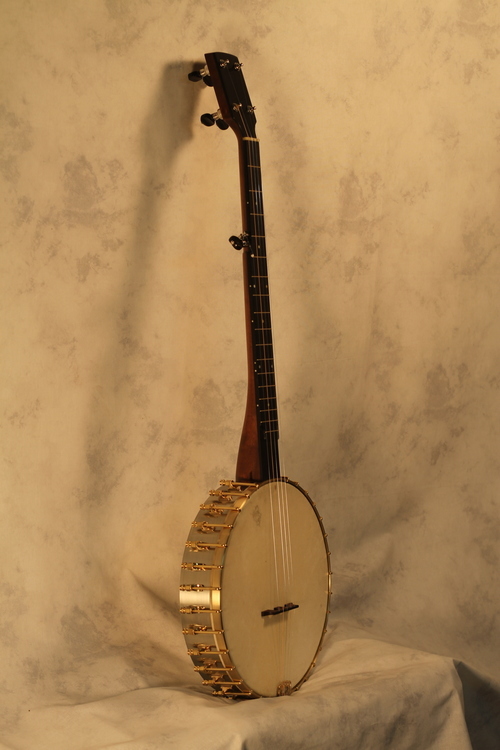 Click the links below for recordings of banjos I've made.